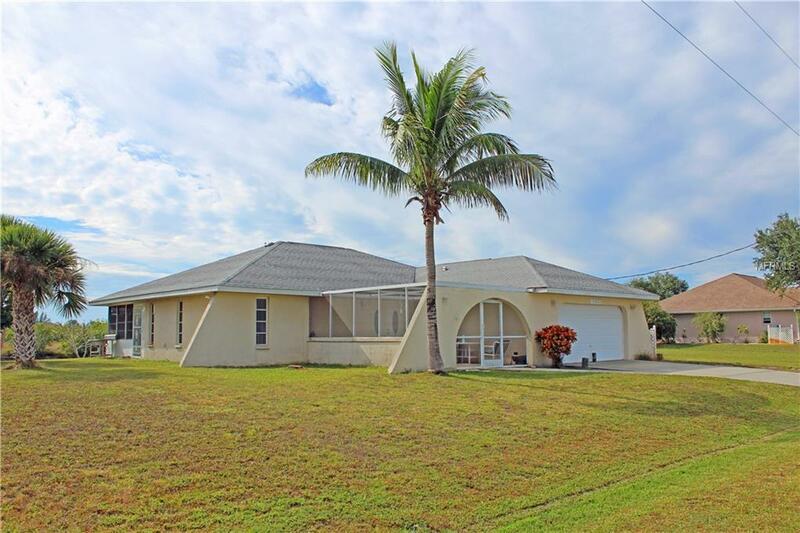 Live the boater's dream. 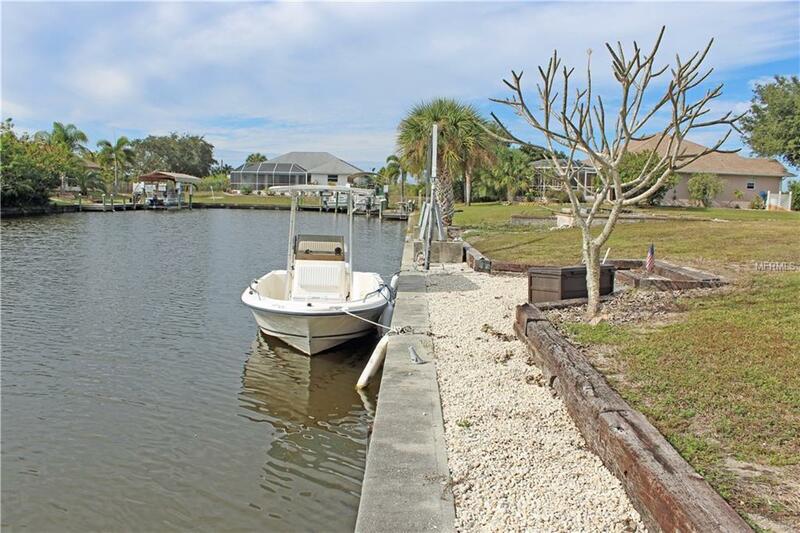 This waterfront home in the active boating and fishing community of South Gulf Cove is in search of a new owner that can give it a little TLC. 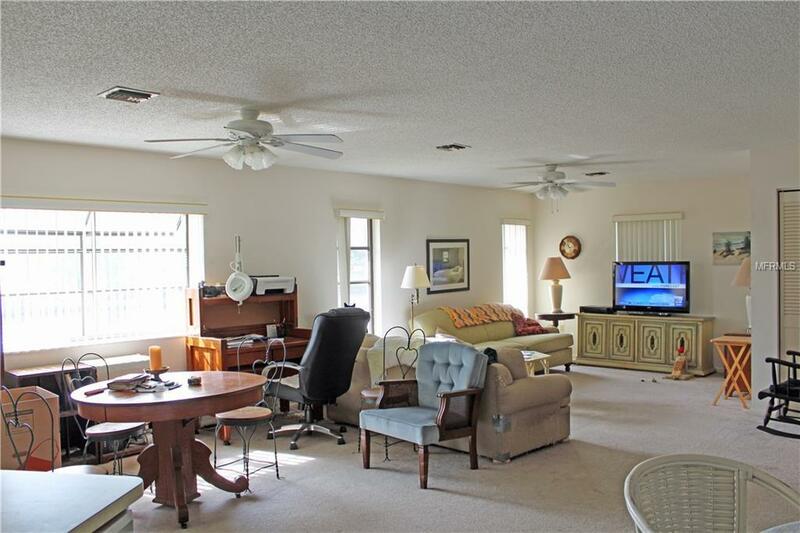 Two bedrooms, two baths, two car garage plus sunny Florida room with southern exposure. 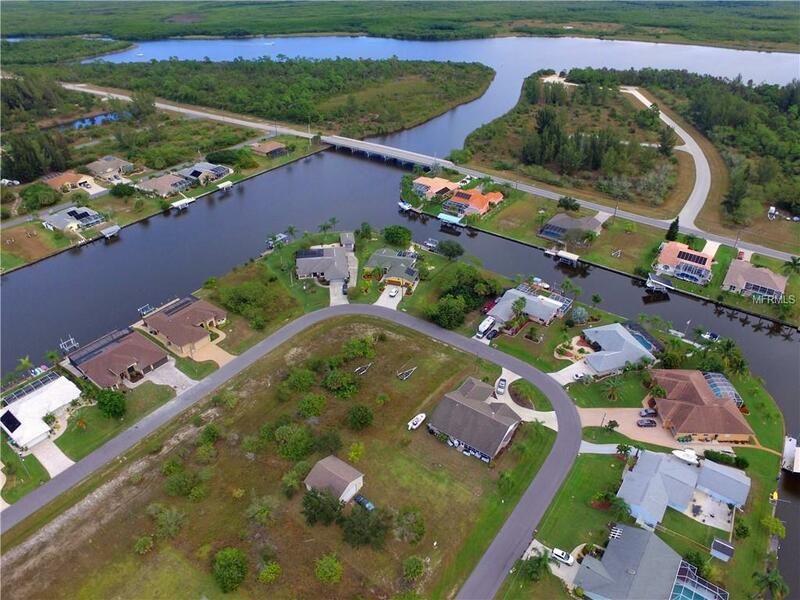 Eighty feet of concrete seawall, just minutes thru the "No Wake" zone, the location is ideal.